A last-minute leak, courtesy of Apple itself, has confirmed the name of all three iPhones the company will announce later today. 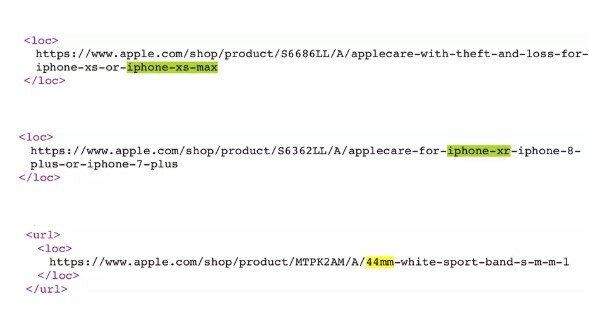 First spotted by ATH, the leak comes in the form of a product sitemap XML file that lists the three new smartphones, as well as a variety of associated products like AppleCare that will go live on Apple’s website later today. The Verge and several other websites were able to screenshot the XML file (seen below) before Apple was able to pull it. 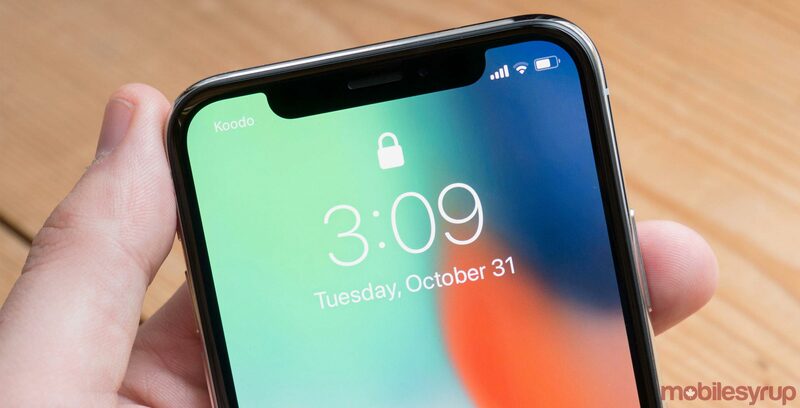 Apple will market its three new iPhones as the iPhone Xs, iPhone Xs Max and iPhone Xr, respectively. Today’s leak puts to rest any speculation that Apple may call its two of its smartphones the “iPhone Xs Plus” and “iPhone Xc”. Additionally, the file reveals several new first-party cases for the iPhone Xs and iPhone Xs Max. Silicone cases will be available in “midnight blue,” “white,” “black,” ‘stone” and Product Red, while leather cases will come in “saddle Brown,” “taupe,” “black” and Product Red. Apple also plans to sell folio cases in black, green, Cape Cod blue, peony pink and Product Red. Also revealed is the fact that the iPhone Xs and iPhone Xs Max will be available in 64GB, 256GB and 512GB configuration options. This marks the first time Apple has offered a 512GB storage option on one of its smartphones. We also find out that the iPhone Xr will be available in six different colours: white, black, yelllow, red, coral and blue. MobileSyrup‘s Patrick O’Rourke will be on the ground in Cupertino to bring you the latest from Apple’s fall iPhone event.